Like their students, some educators require a teacher chair with a bit of extra space. This extra-large model features a larger seat and higher weight capacity so anyone can enjoy a classroom full of coordinated chairs from the Infuse Series. 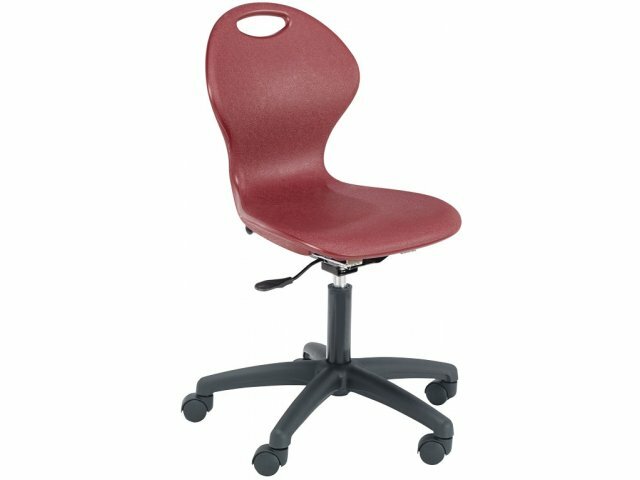 Chair for All: With a larger seat and higher weight capacity, this chair ensures that all teachers have proper seating. 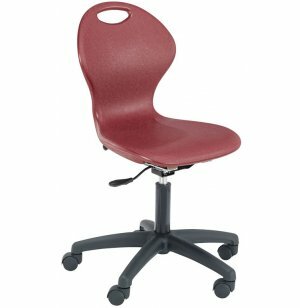 Personalized Positioning: Pneumatic seat-height adjustment lets anyone find the perfect balance while a five star swivel base facilitates smooth rolling. 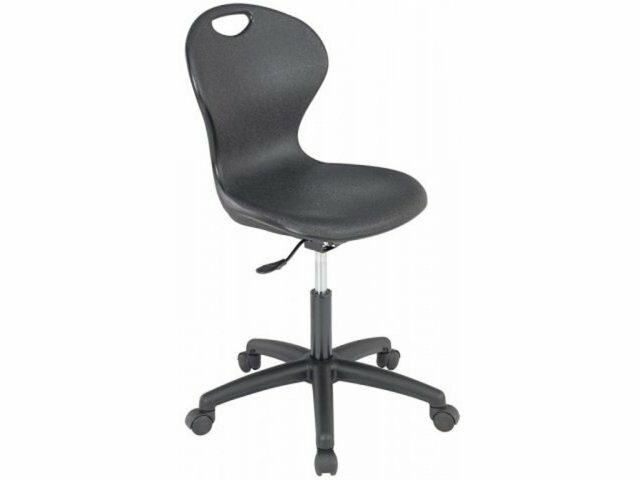 Sturdy: Chair is supported by a 13-gauge, 2"dia steel leg bar. Stunning Colors: Beautiful color choices let you choose chairs that will enhance any current classroom design.